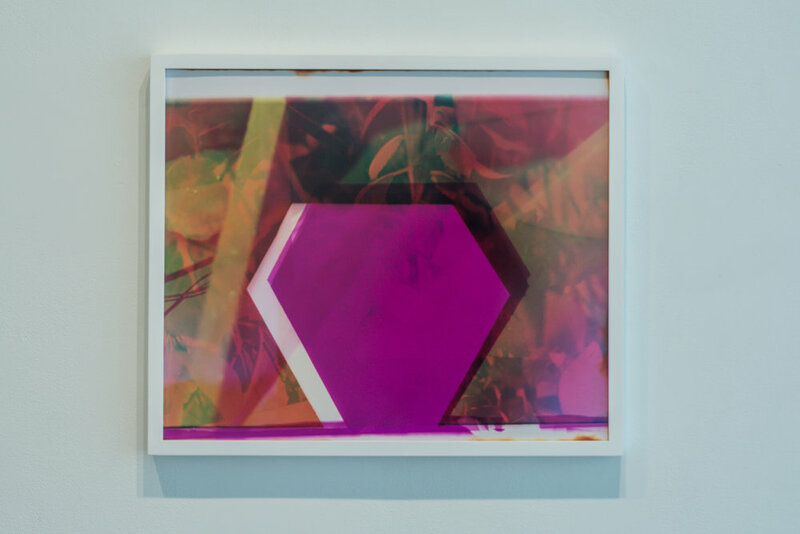 Hamiltonian Gallery is pleased to present It’s Still All Up To You, an exhibition curated by Eve Biddle and Will Hutnick comprised of the current Hamilton Fellow cohort, that explores the ways we try to communicate and connect by obscuring, revealing, and purposefully distorting information. 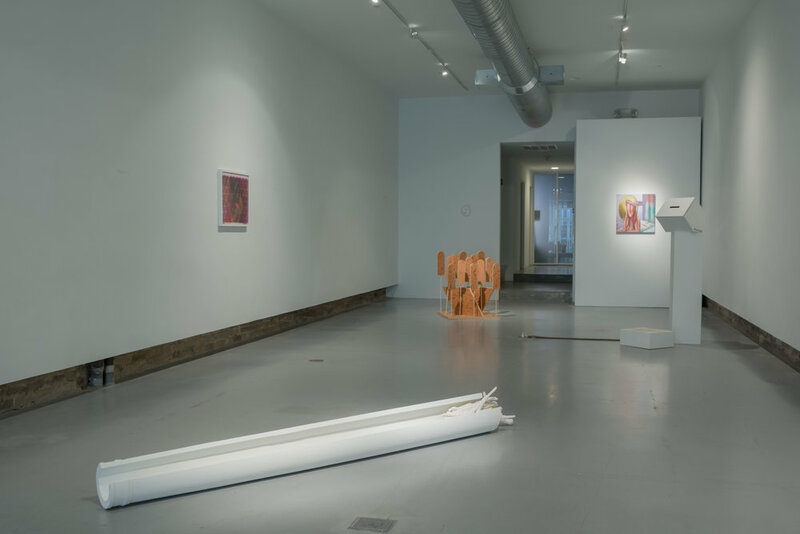 It’s Still All Up To You features 8 artists - the current Hamiltonian Fellow cohort – that address this theme in some capacity. What is revealed through a piece of art? How much of an artist can you actually see in their work? How much do they want you to see? In some cases there is a literal obstruction, covering up, distortion and manipulation of objects and materials into another form. And in others, there is an obtuse reveal: a teasing hint into what the artist is thinking, feeling, experiencing in their own life, giving us just enough to grab onto and apply to our own narratives. While many of the works in this exhibition are abstract, there is a palpable empathy in them, almost a call and response between the viewer and the piece. I’ll share this if you share that. Notions of time and space are con ated, thrown into a blender. We are presented with alternate realities lled with the self and a longing to connect: a deep connection towards disparate parts, to other individuals, to nature, to other cultures, with an acknowledgement of faults, an honesty viewed from a distance. How does purposefully obscuring visual information inform how we take in other forms of information? News? Current events? Are we just being handed a quasi one-sided opinion with only our own personal context brought to the table? Throughout this exhibition there is a strong conception of self-awareness, where the artists are winking towards these ideas around obfuscation. The viewer is both IN on the joke, AND possibly part of the joke themselves. Ultimately we all bring only ourselves and our personal vessels of knowledge to each piece - what they reveal, tell, teach, provoke will be different in all of us. The actions you take from being inspired, being informed by partial stories, being revealed to in uncertain terms ... it’s still all up to you.